A first look at the new, rad cardboard accessories for the Nintendo Switch. 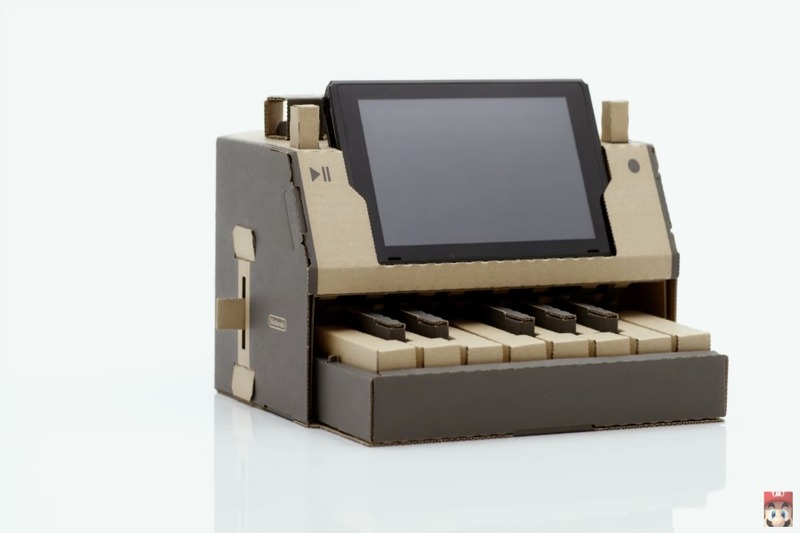 We’ve been pretty happy with our Nintendo Switch investment over the holidays, and now, it’s about to get even cooler with the launch of Nintendo Labo, a series of fun cardboard accessories that can take game play to a whole new level. Launching in April 2018, these accessories (or kits, really) allow kids of all ages (that means you too, adults), to adapt the Nintendo Switch into all sorts of cool devices, like a piano, a drum pedal, a robot, even a fishing rod. And that’s just the beginning. The Nintendo Switch integrates into each of the different accessories for more cool, creative game play. It’s such a clever and surprising addition to this hugely popular gaming device, and as parents, we’re thrilled, not just because it adds more value to your investment, but it encourages hands-on play, building, and creativity as well. We’ll be curious to see the shelf-life of these cardboard toys; in our house, it doesn’t take long before someone has drawn all over them, or worse, gotten them wet. Considering they start at around $69.99, we’d want to be sure they’re built to last. (We’d say “how does that happen?” but then you know, kids). But given how cool these look, that probably won’t stop us from giving these a try. And if you’ve got a Nintendo Switch, we’re guessing it probably won’t stop you either. 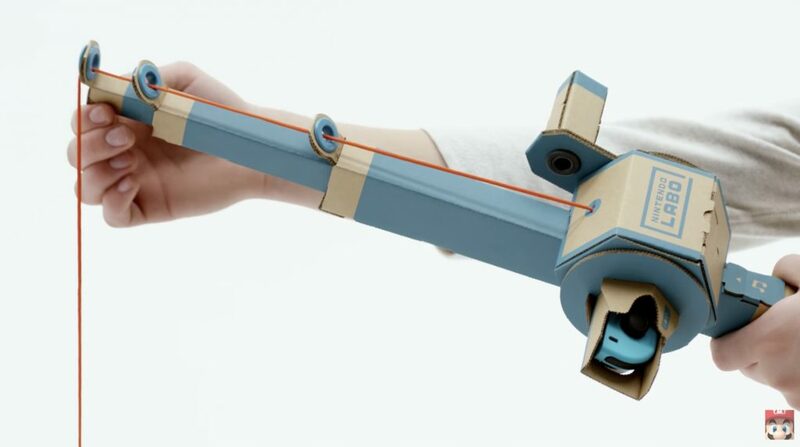 Want to be one of the first to try out Nintendo Labo? They’re hosting events in SF and NYC. Submit yourself before 1/21/18 to be considered! Good luck.